The hot tub world and the car world really aren’t so different. They both have many manufacturers with different models available from each company. They both offer everything from hunks of junk that cause more problems than they are worth, to the highest luxury you could imagine. Entry-level hot tubs are like the Ford Tauruses of the hot tub world. They are good quality and dependable, but not really much to look at. The high-end hot tubs are more like the Ferrari of hot tubs. They are higher quality, fun to look at and have features like you wouldn’t believe. In both worlds, any one of these are solid options. It really comes down to personal preference and budget. Just make sure you stay away from the old jalopies. 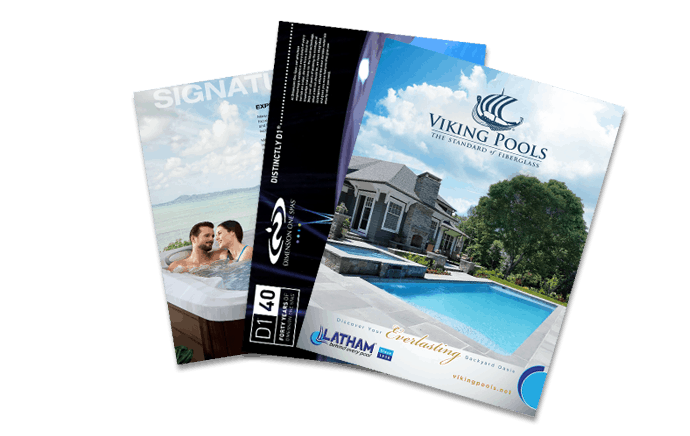 They represent the hot tubs that are cheaply made and will cause more work than enjoyment. So, eliminating the jalopies, what is the real difference between entry-level and high-end hot tubs? One of the biggest reasons that high-end hot tubs are “high-end” and cost more than entry-level hot tubs is the quality of the materials. High-end hot tubs will have more insulation that is of a higher quality than their entry-level counter parts. 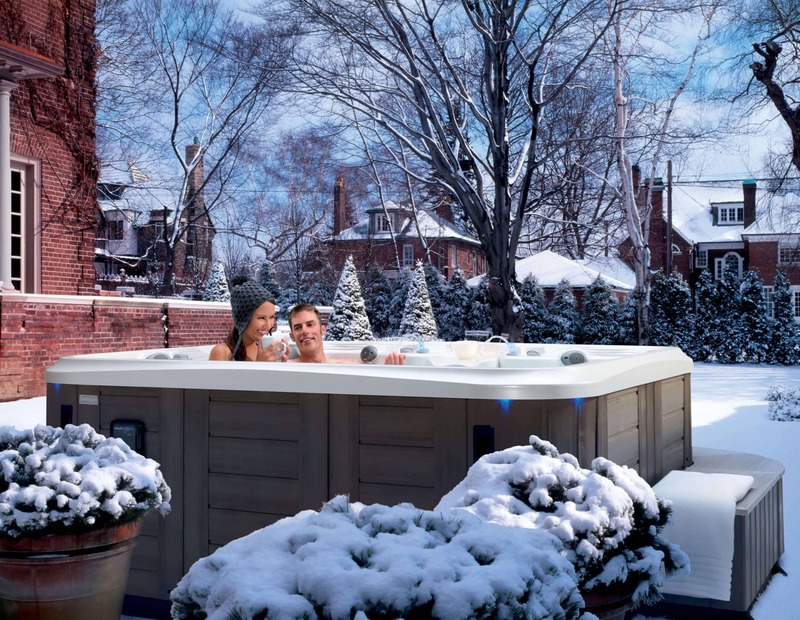 The heating and plumbing components of the high-end hot tub are also going to be of a superior quality. Having better insulation and components with top-notch quality will extend the life of your hot tub. It will also reduce maintenance costs and save you the stress of dealing with a hot tub that doesn’t work properly. Another major factor in hot tub costs is how efficient they are. Modern hot tubs have made significant improvement in energy efficiency, but even modern hot tubs vary in efficiency and operating costs. Entry-level hot tubs tend to have big motors. This may not seem all that bad, but in reality they are loud and terribly inefficient. The high-end tub, on the other hand, has a motor that quietly and efficiently works away saving you money on chemicals and utilities. Even though you are paying more for the high-end tub up front, the long-term savings could just make it worth the added expense. Generally speaking, smaller tubs are considered entry-level hot tubs. This is because hot tub purchasers often start with a smaller tub then quickly realize: the hot tub was totally worth the money, they use it all of the time, and just like that they are in the market for a larger, high-end hot tub. Although the smaller tubs could be considered entry-level, they are a great way to get a high quality tub at a lower cost. Since the size of a tub does not affect its efficiency or quality, you can still get a tub that feels high-end without shelling out as much money. Finally, the features that you add to your hot tub set it apart as high-end. Typically an entry-level hot tub would only have the standard features or maybe one or two upgrades. High-end tubs have all of the bells and whistles. From fountains and lighting effects to sound systems and Bluetooth capabilities, they have it all. All of these features are fun, but they are not necessary to have a high-quality, energy-efficient tub. If you are wanting an entry-level tub that is still high-quality, added features is another area where you can sacrifice. Just like buying a car, you have to do your homework when purchasing a hot tub. Make sure that you know what you are getting into. Know which features you can sacrifice and which features are must haves. Then start shopping. Come see us at Aqua Pools and learn about our complete line of Marquis hot tubs. Whether you are a first time hot tub buyer or you are looking to upgrade to that high-end model, we have a hot tub that is right for you.